When Alankrutha Giridhar boarded her flight on Monday, she was understandably more concerned with finding overhead luggage space than meeting her seatmate. 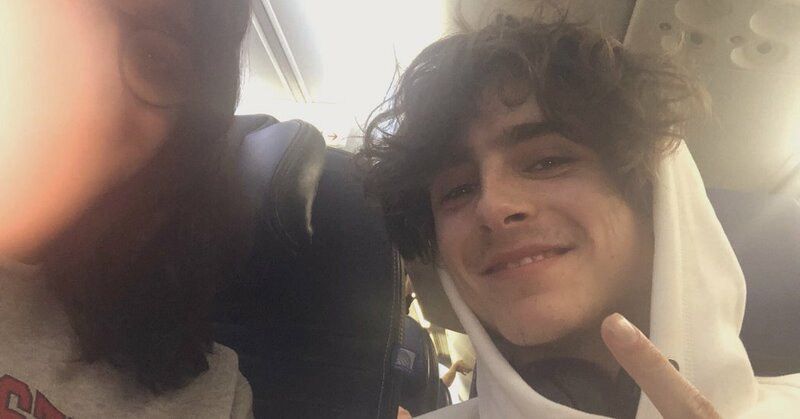 For the first hour and a half of the journey, Ms. Giridhar tried to conceal her excitement about sharing limited legroom with Mr. Chalamet. But when he asked her when the flight would land, Ms. Giridhar couldn’t help addressing his fame. She told him she knew who he was and asked him why he was in economy. Later they took a selfie, which Ms. Giridhar tweeted as part of a witty, charming Twitter thread about her experience.